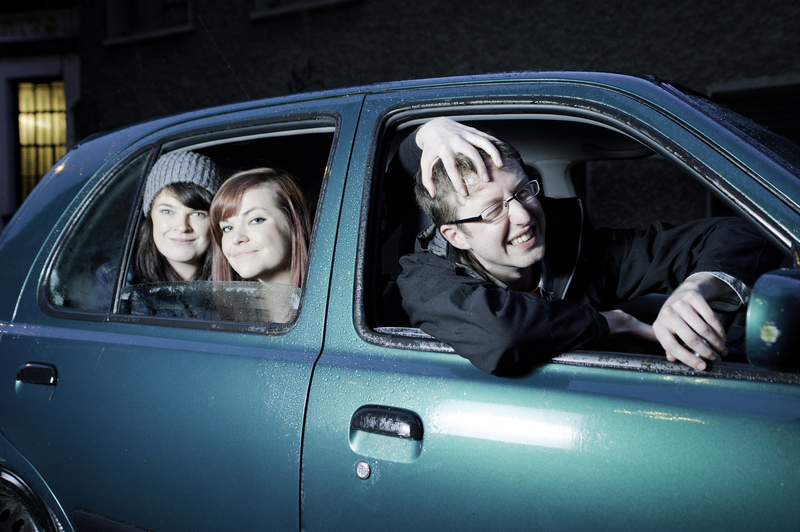 This week Two States brings you an introduction to Galway’s newest indie-pop sensation DOTT! 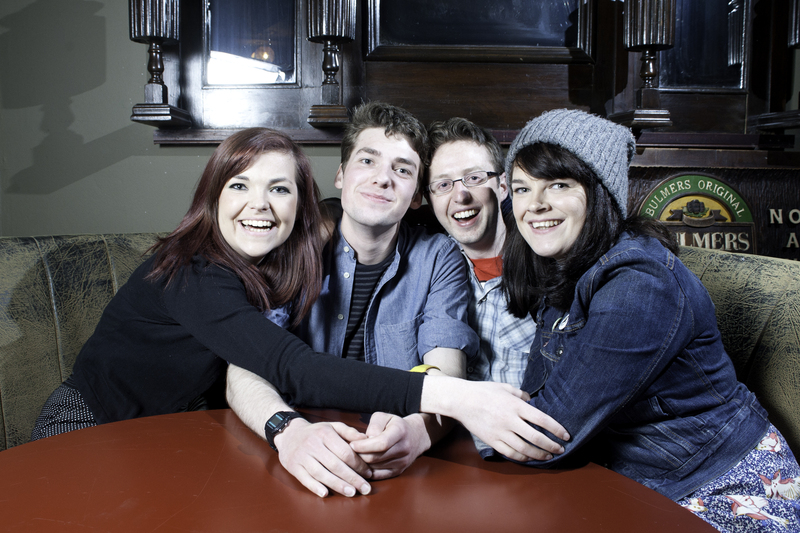 Speaking at the launch of their debut e.p ‘Button’, Danny Carroll talks to Anna, Laura and Tony about the origins of the band, their songwriting process and joining the Popical Island collective. Two States is broadcast on RTE 2XM, every Thursday at 8pm, repeated Monday at 10am. Join Two States on Facebook here! Photo by Sean Conry, Dott! 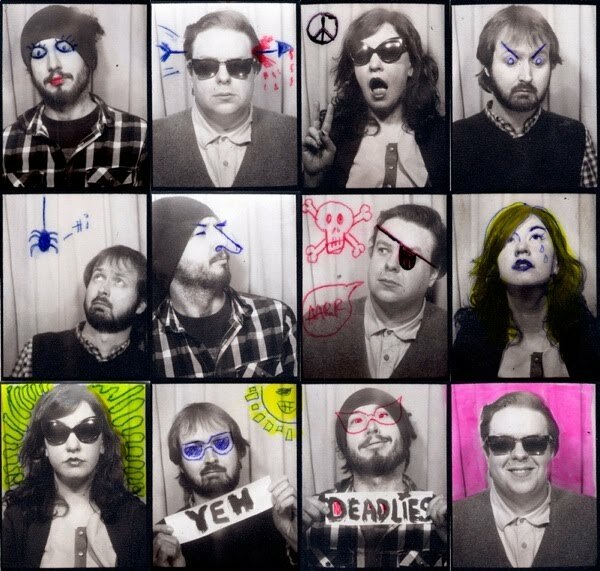 This week on Two States, Danny catches up with Popical Island supergroup Skelocrats. 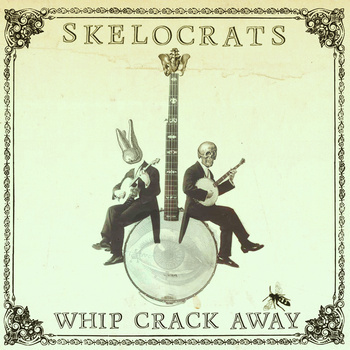 Comprised of members of Land Lovers, We Are Losers, Groom and Grand Pocket Orchestra, Skelocrats released their debut EP last month to much critical acclaim. 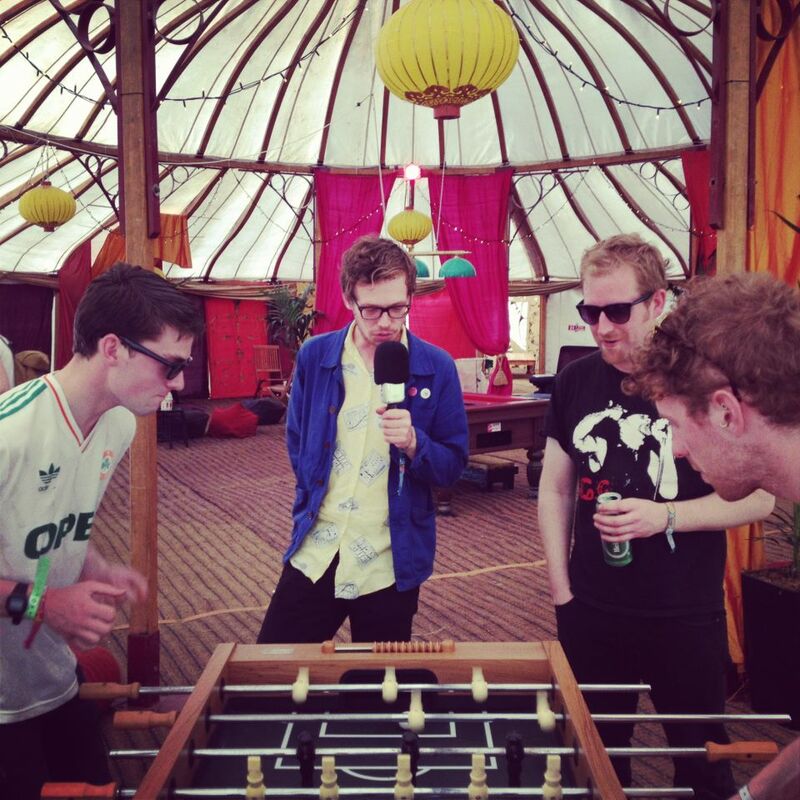 Talking ahead of their first live appearance, the band discuss grotto-pop, blog buzz and why they’re like Denmark in the ’86 world cup. 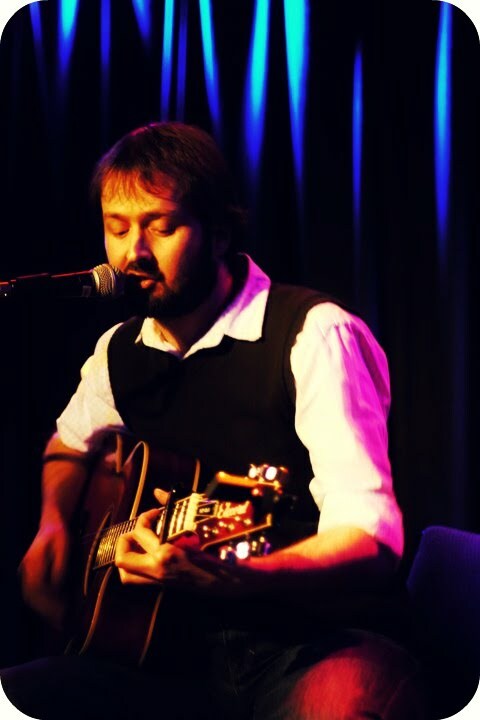 Two States is very pleased to introduce Gaz le Rock – the man behind RETARDED COP. Starting the project last September as a YouTube videocast, RETARDED COP has quickly become Dublin’s favourite pop-punk four-piece. 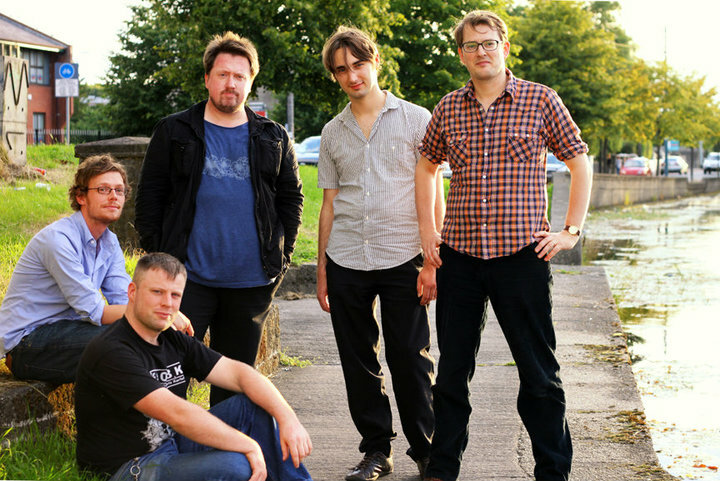 Named State.ie’s Face of 2011 and receiving national radio play by Dan Hegarty, the band is something of an overnight sensation. 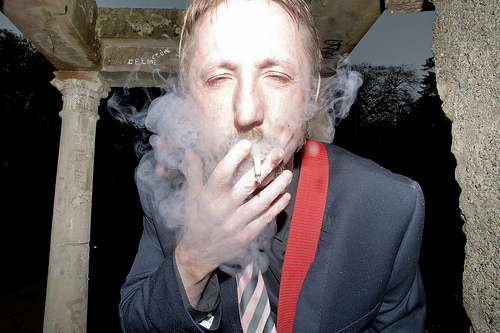 With an album ‘You Have The Right To Remain Retarded’ due on June 3rd, we caught up with Gaz to talk inspirations and ambitions. Two States is on RTE 2XM every Thursday at 8pm, repeated Monday at 10am. Check out our Facebook for more updates.